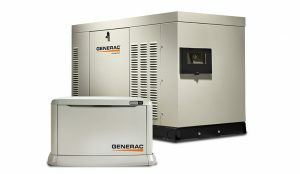 As an Authorized Generac dealer, we are available to assess your backup power needs for your home or business. 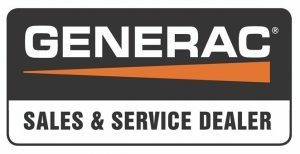 Our staff of Generac certified technicians are available for installation, service and repair. Contact Sammy today. Licensed, Bonded & Insured. We have design/build capability from the ground, up. 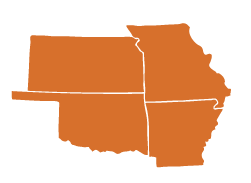 Master Electric, Inc. has been family-owned and operated since 1982. Our experience over the years has grown along side the expansion of our communities. No matter the size of your industrial project, Master Electric will provide you with the full-service support you need from initial cost projection through the final construction phase. We are available for new construction and maintenance.